A child’s schooling remains the most critical investment that we will ever make. Education is not just having academic knowledge about subjects prescribed to be learnt. Instead, it should aim at the holistic development of a student – cultural, intellectual, emotional, spiritual and physical. Thus imparting education to the young learners is a perpetually challenging process. The school has unfolded as a conducive place for such a process to fructify. It is committed to provide a congenial and vibrant environment for nourishing the tender minds and for enlivening their hearts, keeping in step with the changing world. There is an all-out attempt to let them feel the joy and warmth of coming and being in school. The school has exhibited its unmatched strength by achieving excellence in academic and co-curricular activities. 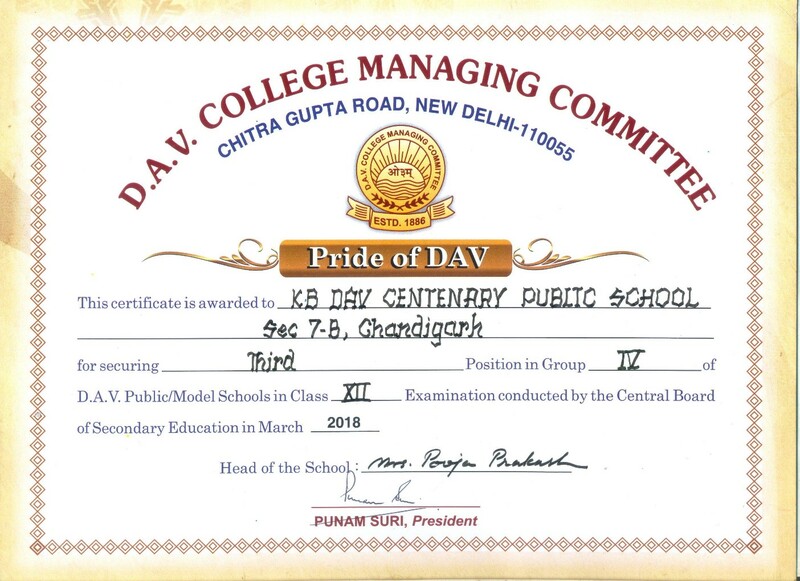 Today, KBDAV stands in its full vigour preparing students to become sagacious 21st Century Learners.